A bespoke, made to measure conservatory by Homestyle of Essex is manufactured and installed to your exact specification – including glazing types, frame colours and roof materials. 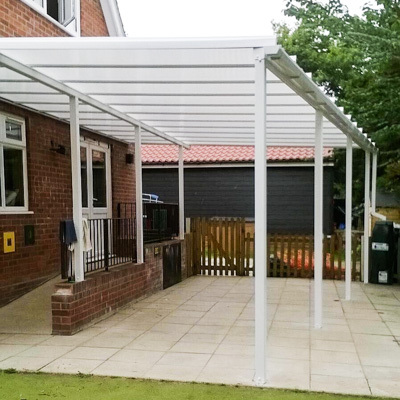 This gives you complete control over the look and performance of your new conservatory. 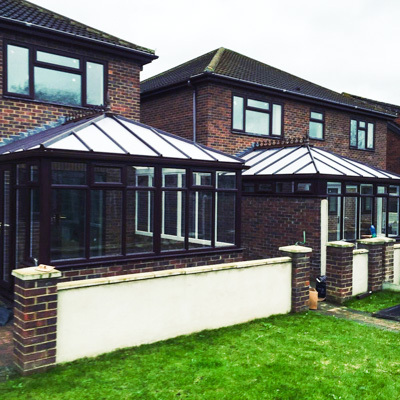 At Homestyle of Essex, we aim to take the hassle out of your conservatory build. 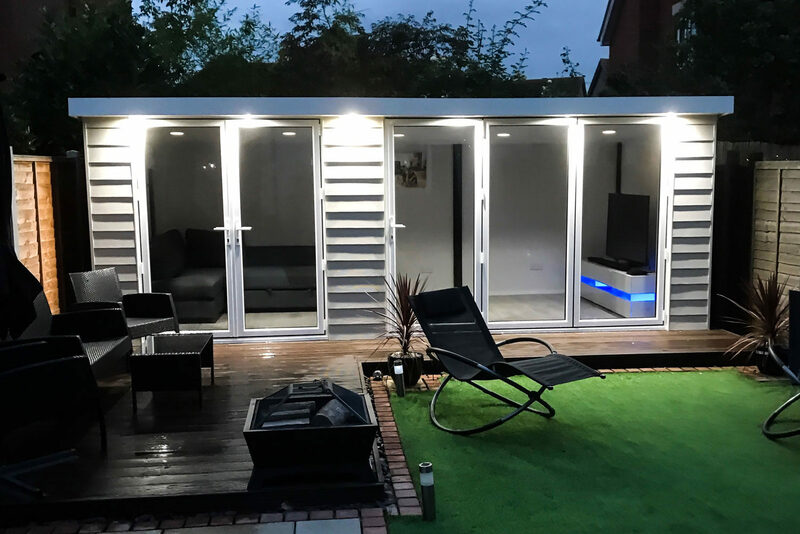 With our own in-house team of builders and electricians who work only for us, you can be sure that your conservatory project will be in safe hands.